When your stomach (and/or intestines) becomes filled with gas and is not expelled, you will experience distention. What is “Distention”? Per MedicineNet.Com it means “The state of being distended, enlarged, swollen from internal pressure”. 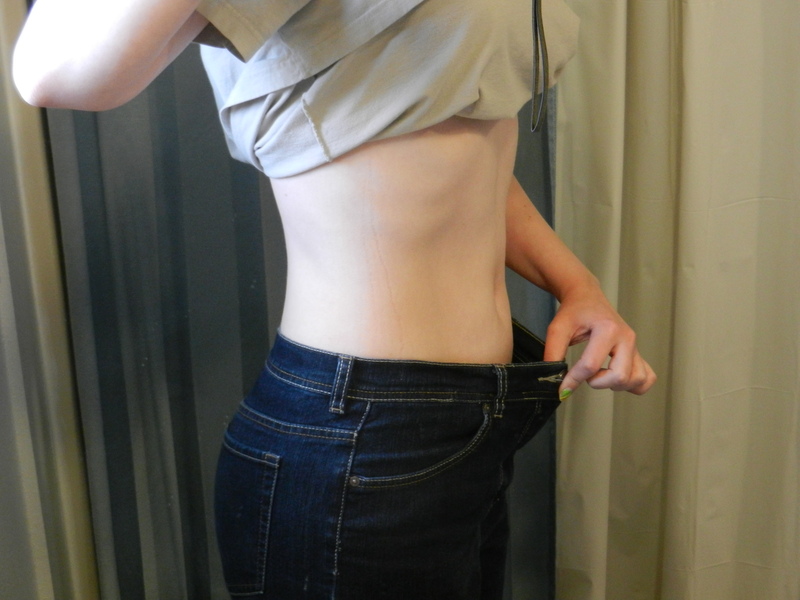 For me, I can easily expand 4 pant sizes due to bloating after something I ate or drank that my gastroparesis tummy did not like. Medications: some diabetic medications, narcotics and diarrhea medications. Supplements: Multivitamins, calcium supplements and iron pills. What Foods/Drinks Should I Avoid? 6 FODMAP Friendly Foods to Relieve Gas. I have not tried any of these products and do not receive any personal gain from placing them on my blog. 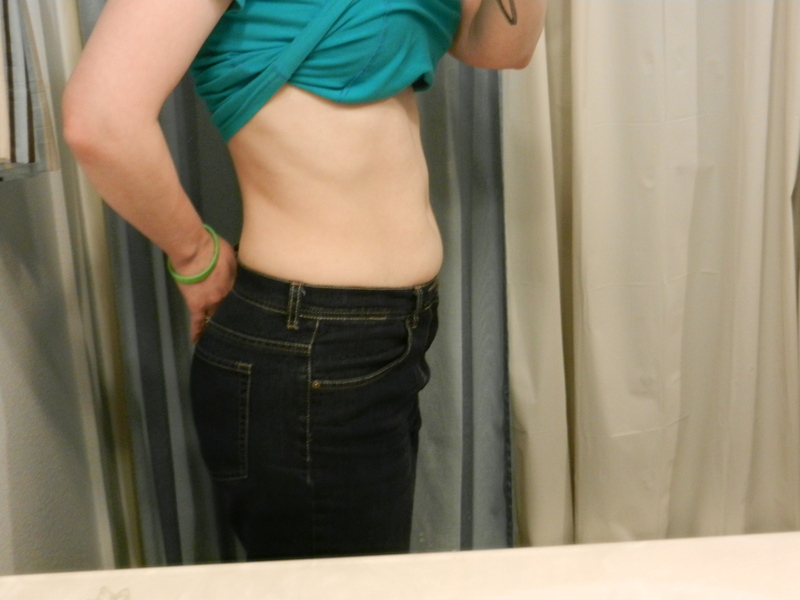 They are simply listed as suggestions for YOU to look into to help your bloating and distention issues. As always, read the manufacture label for any allergies you may have and seek doctor or pharmacist consultation to verify any product will effect your current medications. Papaya Enzymens – I recommend you read an article on LiveStrong.Com, “Papaya Enzyme Dosage” (Jul 5, 2011 | By Karyn Maier) for more information. Click HERE. They advise that papaya can lead to miscarriages as well as effecting blood sugar levels. Also “How to Use Papaya Enzymes for Gas” (Feb 12, 2011 | By Maura Banar) Click HERE. This suggests to contact your doctor first, since Papaya Enzymes can interfere with some medications and lists a few possible side effects. Physiologics Zygest – “contains multiple enzymes designed to serve as biological catalysts for the breakdown of macronutrients” per the Physiologics web-site. Click HERE for more information. The last link I had on here (a Natural Home Remedies type of site) had to be removed according to WordPress, as it was a high spam web-site. Just wanted to warn you all! I can be a balloon with 3 sips of soda, what’s your trick? I was never much of a carbonated beverage drinker. But on occasion and mixed with liquor, I would drink it. Sadly, my gastropareiss does not like this sort of drink! Some people can tolerate it, but I sure can’t. One night I was wanting a cold diet sprite. I popped it open and took a very small sip. Just to make sure my stomach would accept the offering. Yes, if feels like were are feeding a sacrificial god inside out stomach. Never know if he/she is going to stab us to death from inside out not wanting what we offered! That great moment was short lived once I started to notice the pants I was wearing were getting a little tight. What the heck? Am I sitting funny? I start to move around on the couch with my husband looking on. I just can’t get comfy and now the pants really hurt! I pull up my shirt to see that my stomach is now over the top of my pants! Ewww.. what is going on?! I stand up (light headed and almost fainting), but I manage to get the pants off like they were on fire. My husband is still staring at me and I am in a small panic. Looking back at this time, I wondered if my husband thought he was going to get ‘lucky’ and no, we don’t have children and at that time no neighbors too close (we lived in the country). The tummy kept getting bigger and bigger. I could feel the skin pulling and stretching. What an awful feeling. It stopped at some point in the night, but there was no way I could sleep. I felt like a balloon in the Macy’s Day Parade. Just rolling around in bed and never falling asleep. And yes, I kept trying to pass the gas, but it was just not coming out. It took about a week for all the gas to get out of me and to ware those pants again. Here is a pic of a day that I ate something that the sacrificial god inside my stomach did not want. This is nothing close to what I went through with the carbonated beverage! 1) If you can’t tolerate carbonated beverages, you can pour the can into a blender and whip it up. This will eliminate the bubbles that feed out inner balloon. This tip is from a very good GP Friend and volunteer of G-PACT. I thank her so much for this. I did try it once and took only a 2 sips of the end product. Yes, it worked. 2) Pour the soda in a microwave cup and heat for 30 seconds. This will get rid of the carbonation as well. Let it cool or drink warm (Ginger Ale is great warm). 3) Buy a 2-liter bottle of soda and leave the cap off. Store it in the fridge and you are all set for the week -once the carbonation goes out of it. Which doesn’t take too long!